Suzanne Cory is one of Australia's most distinguished molecular biologists. She is currently an Honorary Distinguished Professorial Fellow in the Molecular Genetics of Cancer Division at the Walter and Eliza Hall Institute of Medical Research in Melbourne. She was Director of the Walter and Eliza Hall Institute and Professor of Medical Biology of The University of Melbourne from 1996 to 2009. 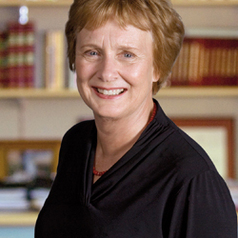 She was President of the Australian Academy of Science from 2010 to 2014 and a Vice-Chancellor's Fellow of the University of Melbourne from 2009 to 2014.